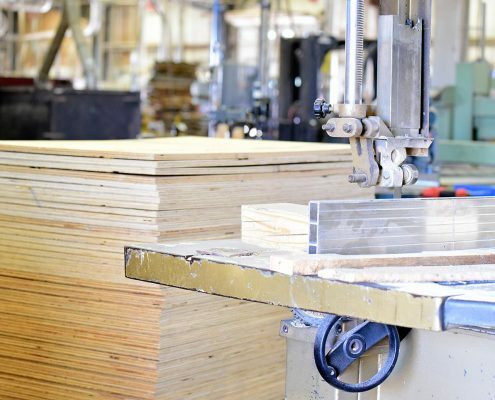 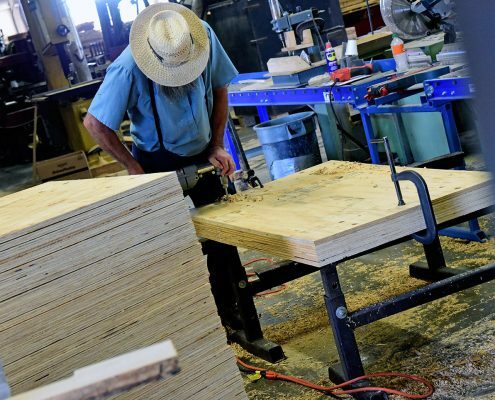 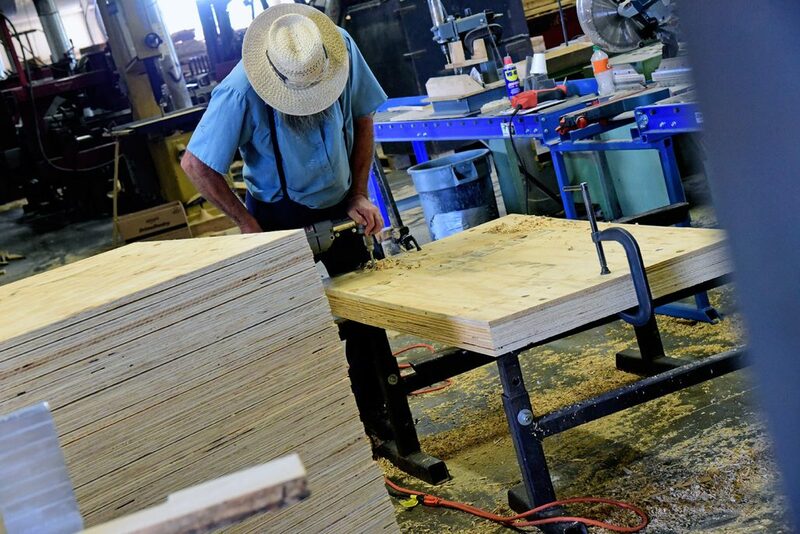 What lumber company could call itself complete without the requisite inventory of Plywood, Oriented Strand Board (OSB) and other panel products. 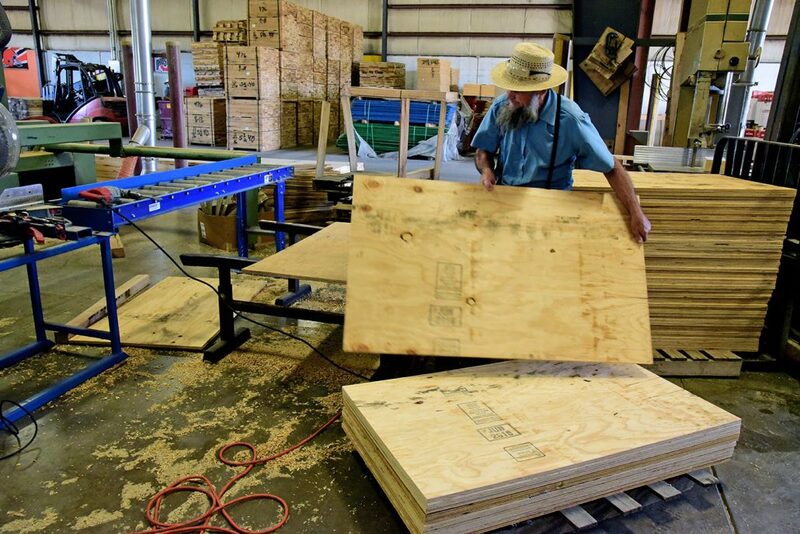 Well quite a few do, actually, but not Troymill. 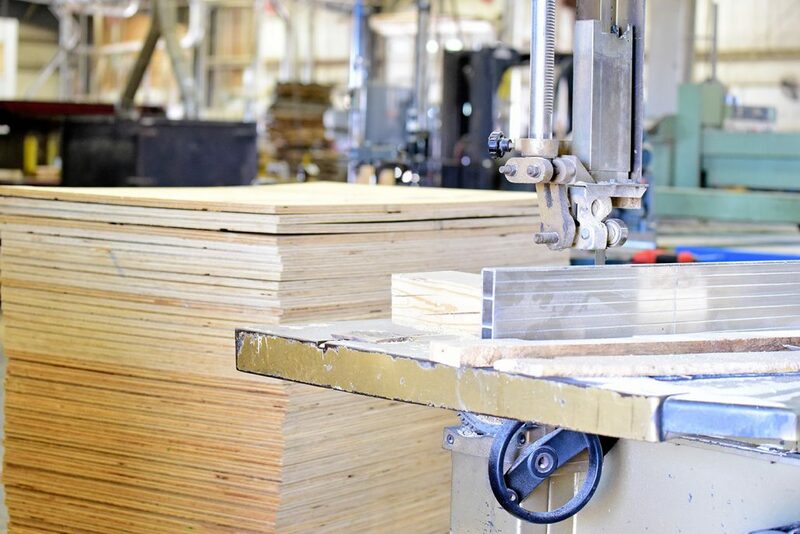 Along with our SPF/SYP dimensional lumber and timber inventory, Troymill stocks OSB, Plyform, and Plywood by the car load. 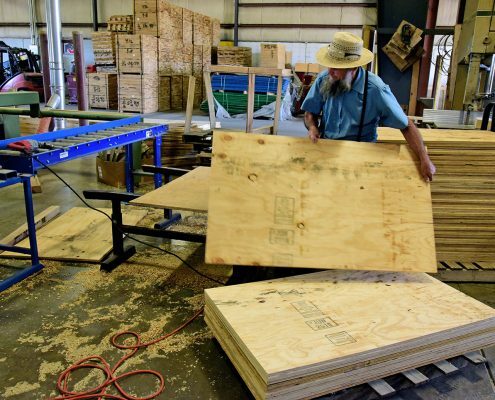 With stores of both APA Certified Panels as well as Industrial Grade products, Troymill is the place to go for your panel product needs.